Did a certain guitar-playing reality star just find a new Bachelor runner-up to write love songs about? 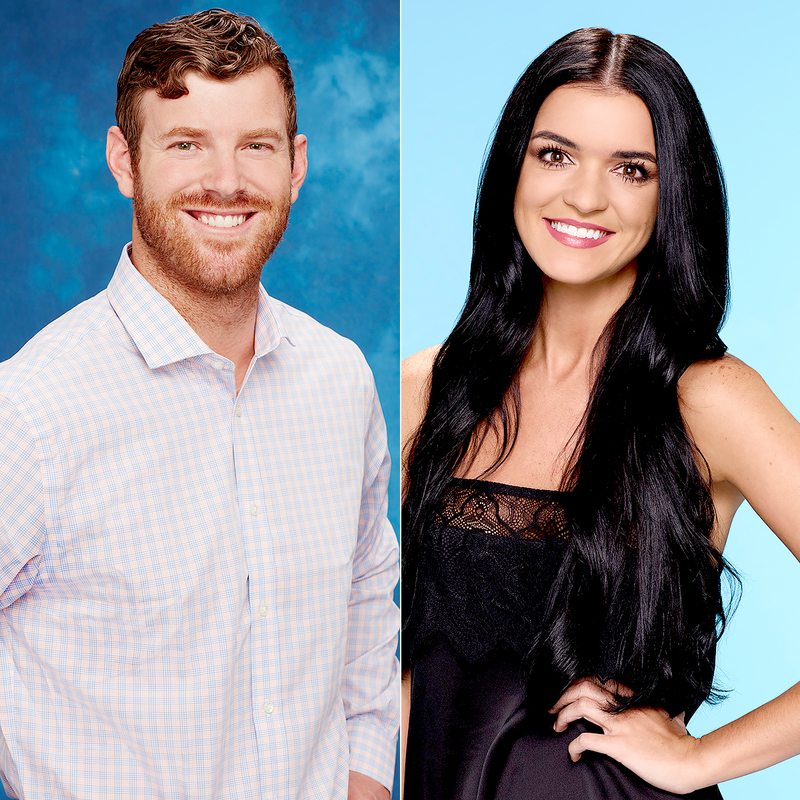 After Nick Viall broke Raven Gates‘ heart during the Bachelor season 21 finale on Monday, March 13, The Bachelorette season 12 standout James Taylor took to social media to throw his hat in the ring for Gates’ affections. Earlier in the episode, Taylor tweeted that he found Gates and Grimaldi to be very different. “Raven’s so chill just fun! Vanessa is so strong and thoughtful… I’m just so confused who would you pick and hoooww?! ?” he wrote. Taylor — who became a fan favorite by performing silly songs throughout season 12 — vied for JoJo Fletcher‘s affections last year before she sent him home in week seven. The official cast list for Bachelor in Paradise season 4 has not been announced, although Chris Harrison said during the After the Final Rose on March 13 that Gates will appear on the show. The Bachelorette returns to ABC Monday, May 22, at 9 p.m. ET. The network has not yet announced a premiere date for Paradise.